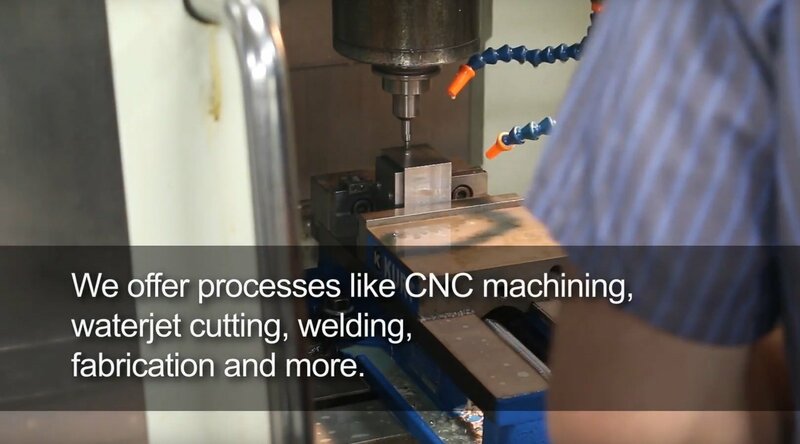 In these days of software driven CNC’s, there still remains a need for machining operations that require manual manipulation of a conventional machine tool being operated by a skilled machinist. 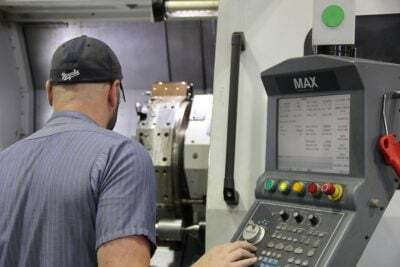 Manual machining offers flexibility in both process and uniqueness for a quality and cost-effective solution for small quantities of less than 5 pieces. 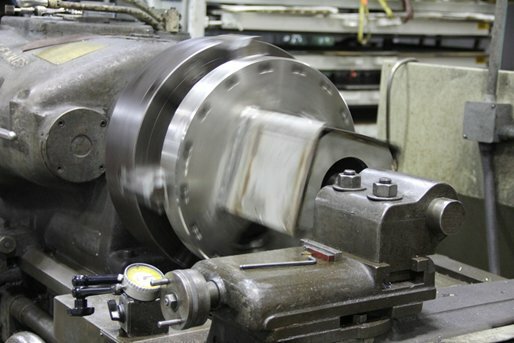 Since our founding, Lindsay Machine Works, Inc. has been equipped to handle a wide range of manual machining projects. 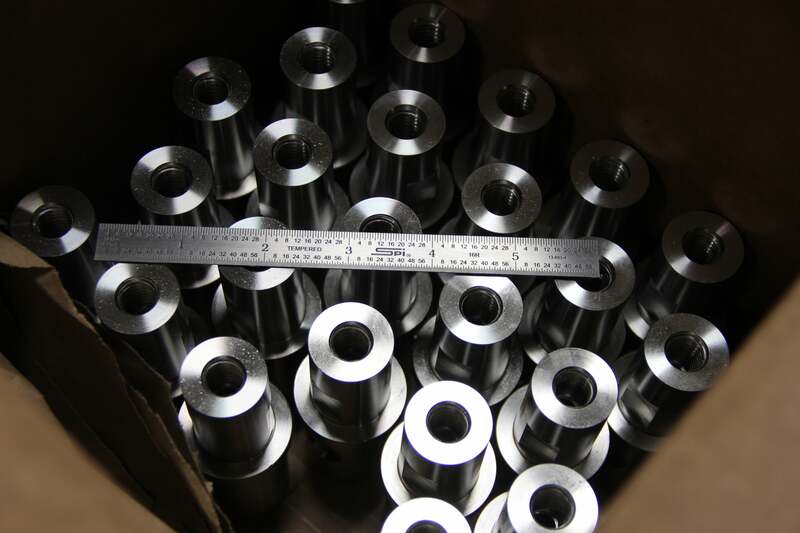 We continue to invest in our skilled machinists which are some of the best in the greater Kansas City area. 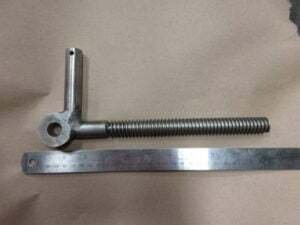 Give us a try for your manual machining needs. 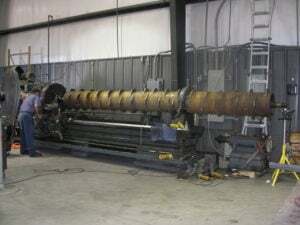 Vertical Turning Lathe (VTL): Up to 57” O.D.